These seasonless staples will work hard in your wardrobe — year round. Rather than completely rehauling their closet every few months, more and more people are looking for clothes that can be worn for as many months out of the year as possible. These seasonless items will get you more for your money. Gal Meets Glam Collection Margie Tie Waist Satin Midi Dress ($158 at Nordstrom). This dress, from a new collection exclusive to Nordstrom, evokes vintage glamour, making it a top contender for everything from end-of-summer weddings to early school-year events. 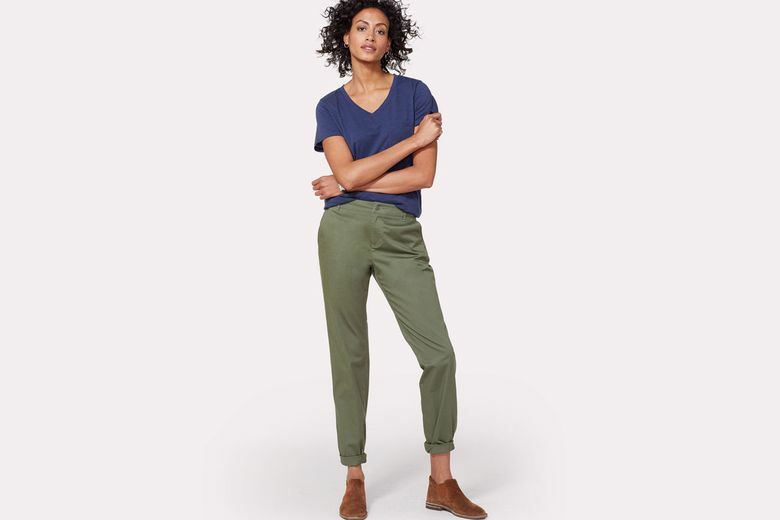 Pendleton Boyfriend Chinos ($80–$99.50 at pendleton-usa.com). Available in a variety of colors, these chinos out of Oregon will last well beyond shoulder season and can be paired with a wide range of tops. AYR The Fizz Muscle Tee ($55 at ayr.com). Made from Peruvian cotton, this sleeveless tee can be worn on its own through summer, and layered with cardigans and blazers when temps drop. Loosely cut, it still manages to look refined, with a super-soft washed finish. 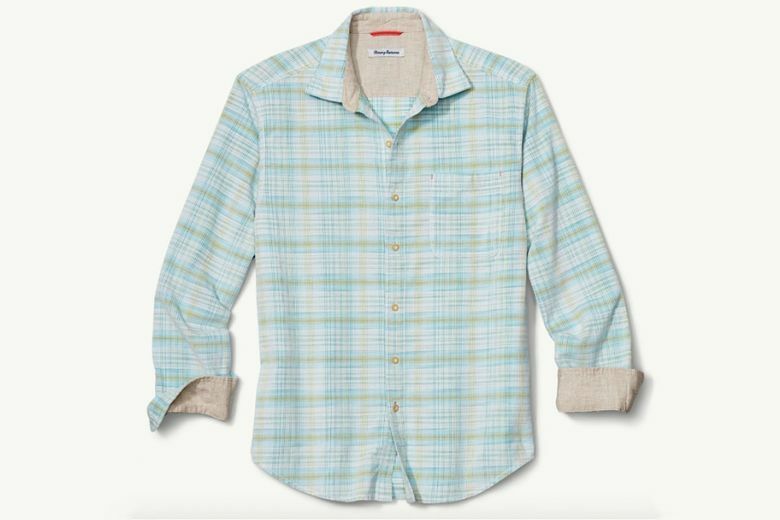 Tommy Bahama Cruzy Cord Shirt ($125 at tommybahama.com). Roll up the sleeves on this locally designed plaid cotton shirt as summer winds down, then add layers when the weather gets cooler. The light, bright color schemes are just what the fashion doctor ordered to cope with gloomy winter weather. 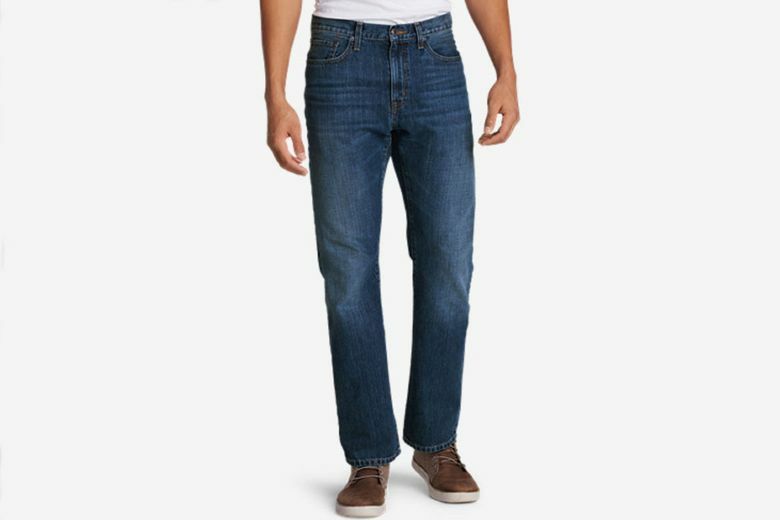 Eddie Bauer Men’s Authentic Jeans — Straight Fit ($60 at eddiebauer.com). Available in seven different colors and washes, these locally designed denim jeans will see you through late summer, early fall and then some.